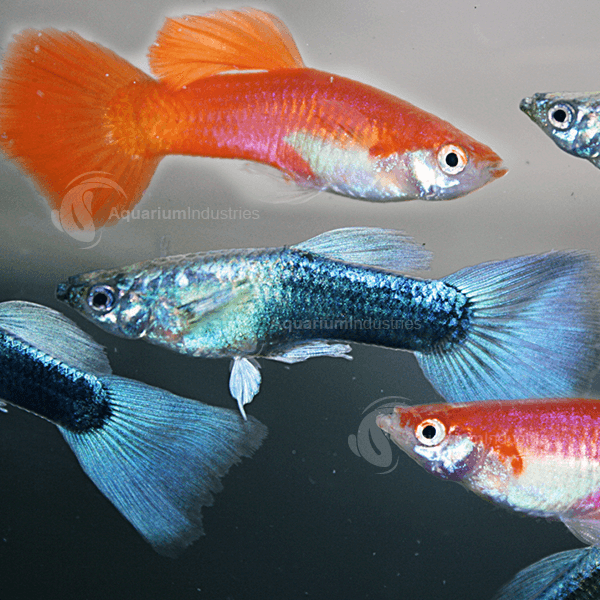 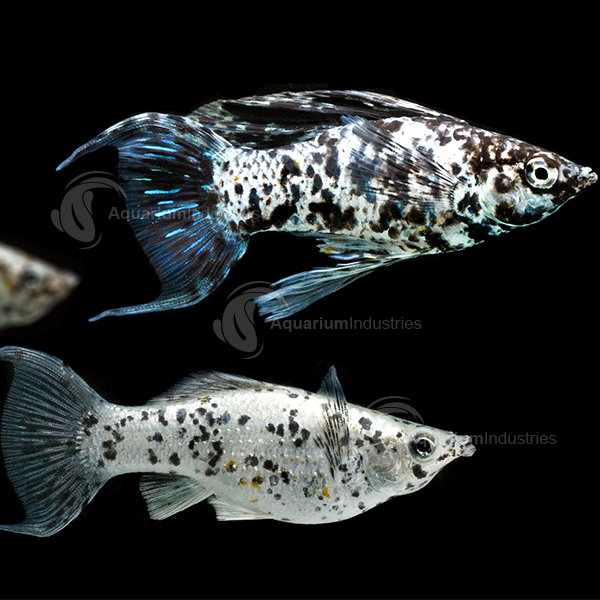 Guppies originate from South America and the West Indies, but nearly all guppies sold in Australia today are bred in Asia. 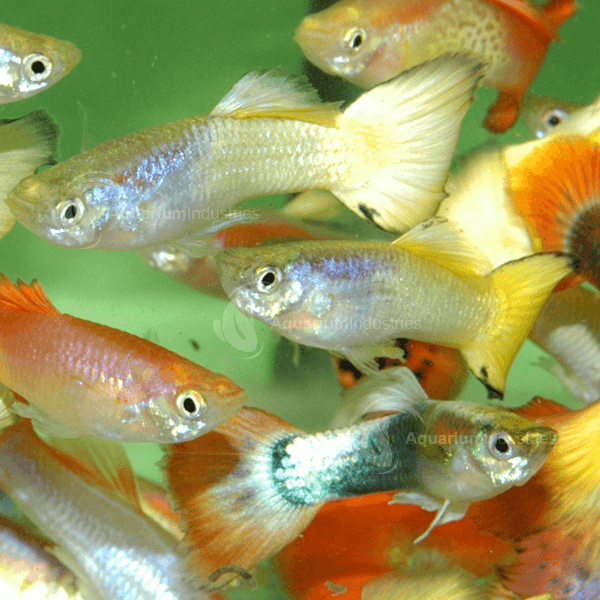 Guppies need clean, oxygen rich water, ensure tanks are not overcrowded are well aerated and filters are cleaned regularly. 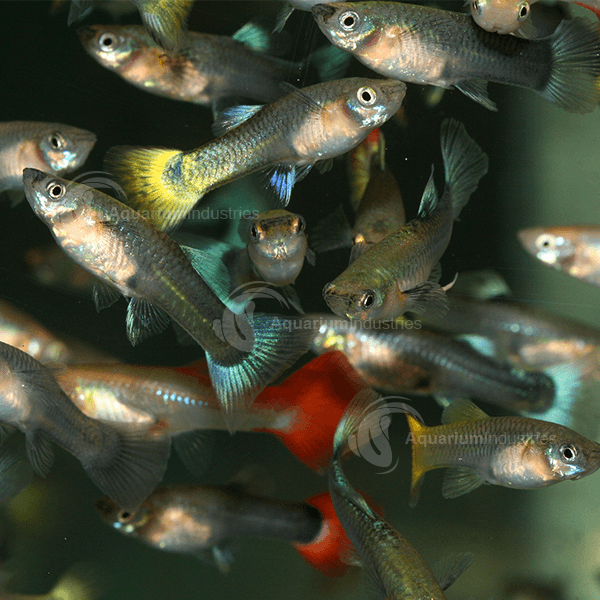 Make sure all biological filters are working properly, ensuring no ammonia or nitrite is present. 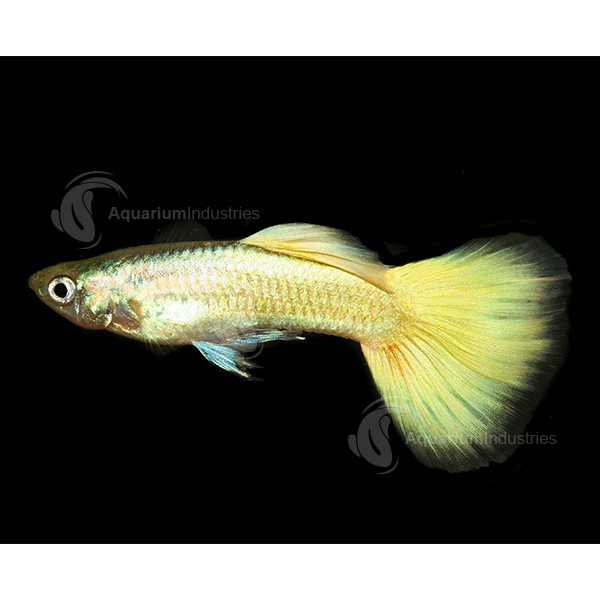 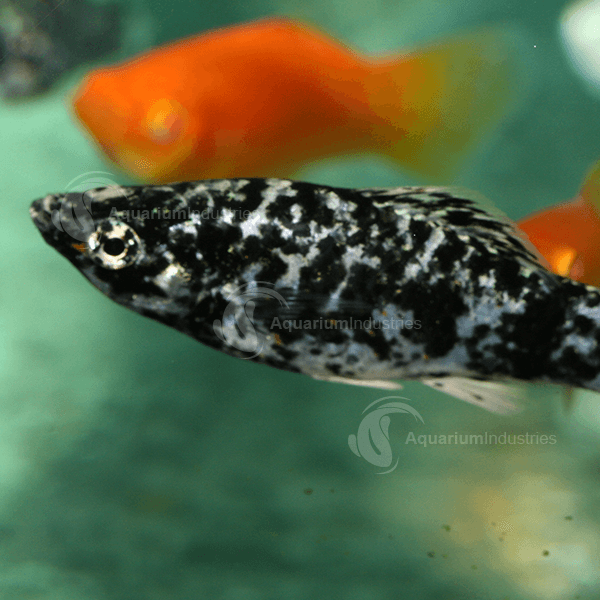 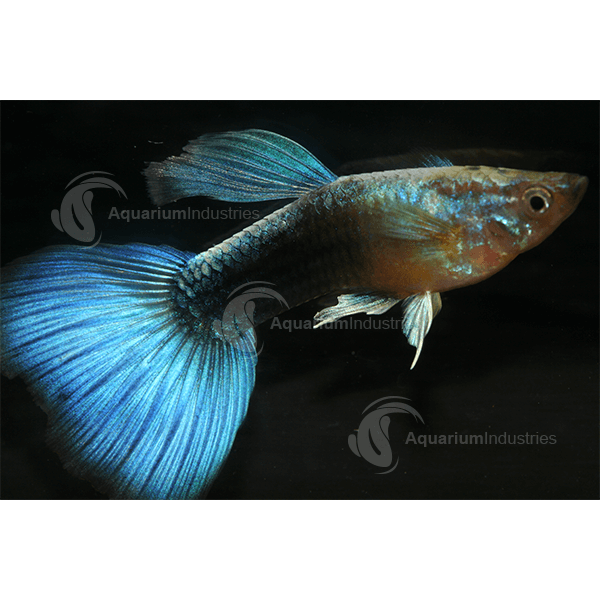 An active fish, the Male Guppy uses an enormous amount of energy and needs to be fed at least 3 times a day, with a variety of foods including dry, fresh, frozen or live foods.